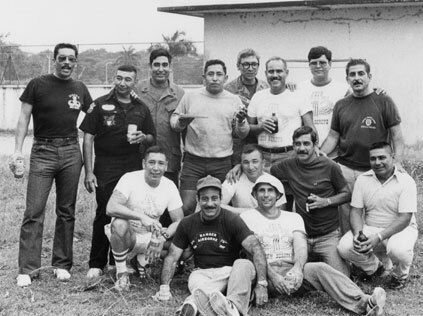 Decorated Vietnam veteran Ramon Rodriguez served his country for 23 years, and has been waiting nearly that long to receive one more honor – the nation’s highest. 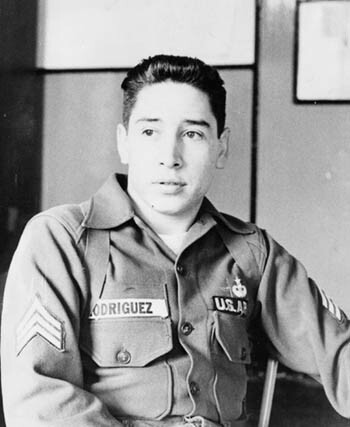 Rodriguez was nominated for the Congressional Medal of Honor in 1982, after earning three Silver Stars, three Bronze Stars and five Purple Hearts during 32 months of service in Vietnam. Because the nomination process is long and complicated, requiring input from soldiers all over the country, plus approval from Congress and the Pentagon, it’s not clear when or if he will receive the medal. 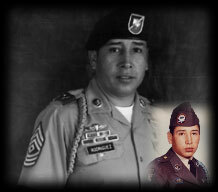 Rodriguez is one of the most decorated combat soldiers from the Vietnam War, earning the Silver Star, the nation’s third-highest honor for heroism, three times in 34 days. “I was still wounded from the first when I received the third,” he said. 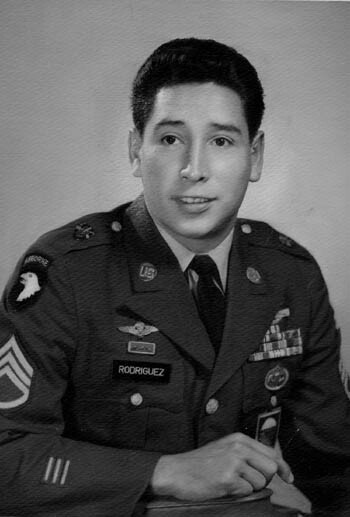 Rodriguez’s military career began when he was 17 and a junior at Banning High School in Wilmington. 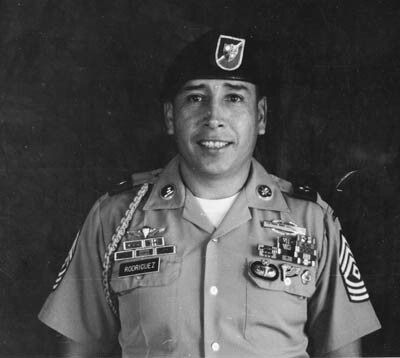 He had been in trouble with the law, so, with the help of the Juvenile Court system and a signature from his father, Rodriguez enlisted in the Army. 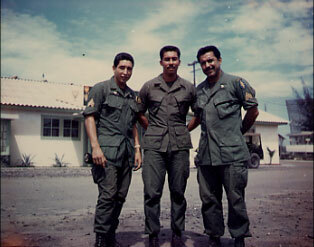 After basic training and several years in Germany, Rodriguez went to Vietnam in 1967. He was 24. 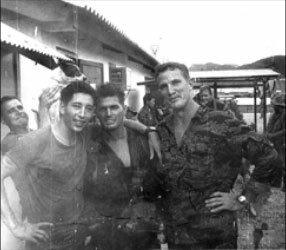 As a sergeant in the Special Forces, Rodriguez undertook dangerous missions behind enemy lines. 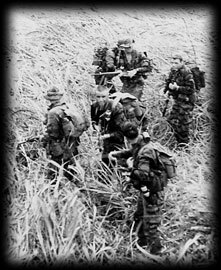 He led his platoon and others through treacherous situations, even when he was wounded. He tells a story of one of the times he was wounded. 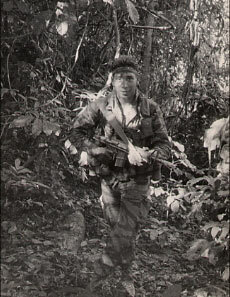 He and five others were on a mission in an area called Fubai. 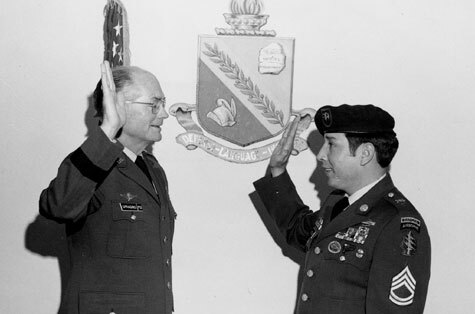 In August 1967, Rodriguez was awarded the Army Commendation Medal for Heroism for his “fearless actions while exposed to intense enemy fire.” He continued to earn medals and awards for heroism and valor throughout his tour of duty in Vietnam, for a total of 17 by the time he left Vietnam. 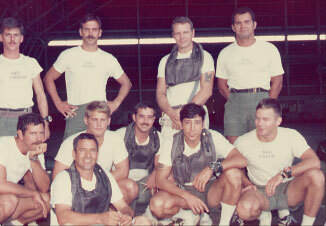 Rodriguez headed the Special Forces scuba team at Fort Devens, Mass., after leaving Vietnam. 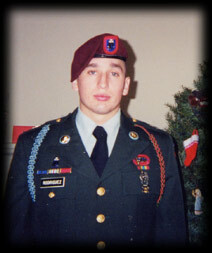 He attended the U.S. Army Ranger School, where he graduated with distinguished honors. 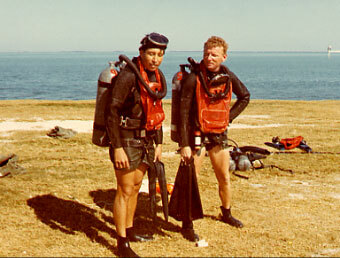 He led the scuba team on a mission in Panama, where his soldiers were responsible for the scuba and ranger training of armed forces from several South American nations. 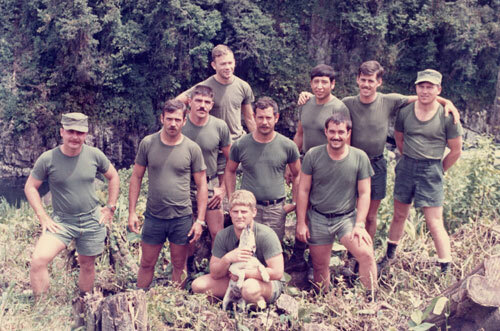 His soldiers also established a ranger school in Honduras. My son Brandon: 3rd generation Airborne stationed with C Company 3rd Battalion of the 505 Infantry 82nd Airborne Division. His next assignment was at the University of Missouri at Columbia, where he served as a senior ROTC instructor. While there, he earned a bachelor’s degree in business. 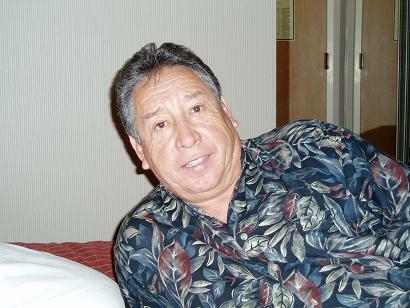 Rodriguez was then invited to attend the U.S. 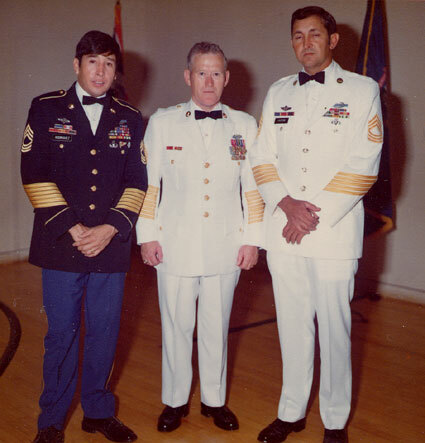 Sergeant Major Academy at Fort Bliss, Texas, where he earned the rank of command sergeant major in 1981. 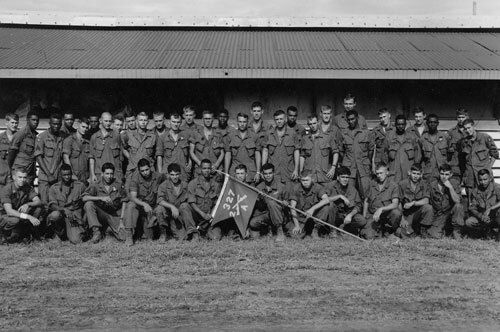 He fulfilled two more assignments before retiring from the Army in 1983. “I miss it, I really do,” he said. “As a sergeant major, I had a lot of pull. When I first retired, I was just a nobody walking the streets. I had been in charge my whole military career.” Rodriguez is in charge again, as vice president of Command Guard Services Co. in Hawthorne. And he is more likely to talk about his son, a student at the University of California at Berkeley, than his own heroism. Rodriguez says he’s adjusted to civilian life. 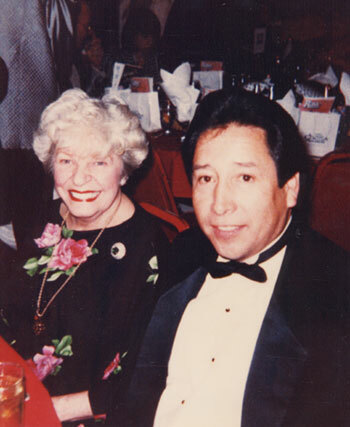 He wouldn’t go back into the military, he said because Special Forces would keep him traveling all the time, away from his Carson home and away from his family. 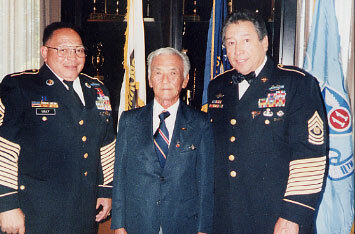 Besides traveling the world, Rodriguez learned several languages during his two decades with the U.S. Army. He speaks Spanish, Russian, German and Vietnamese. He’s seen things never captured in a war movie and had opportunities to retire in exotic, faraway places.